Swedish Televison wanted to make trailers for their various programmes to show why the Swedish TV license was worth paying for! The budget was very limited so we went to many different animators and gave them the freedom to write their own ideas and then animate a trailer each expressing what they felt the name of the programme they had been given represented to them and to the viewers. 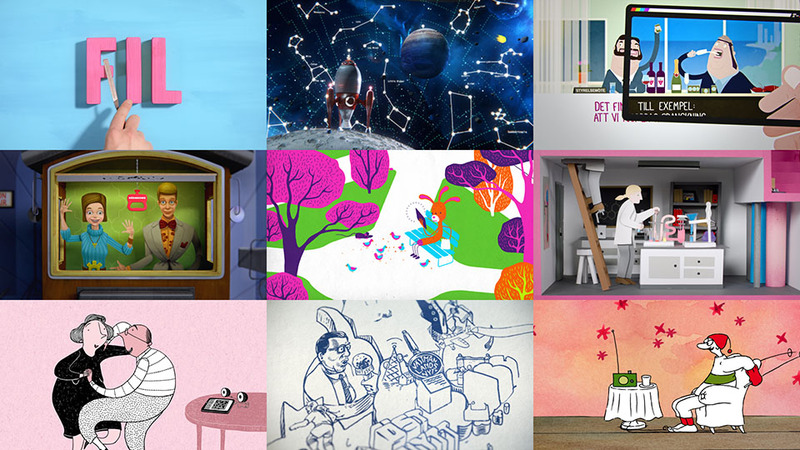 We ended up with 12 wonderful and very different styles of animation that showed the variety of public service programming available in Sweden.